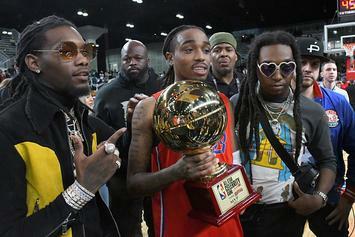 Quavo led all players with 27 points in Friday night's Celebrity All-Star game. 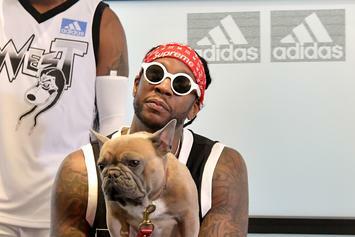 2 Chainz isn't happy the NBA didn't call. 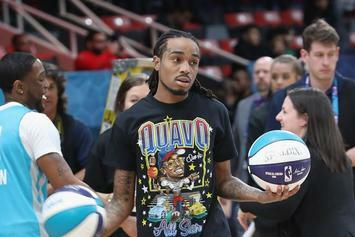 Bad Bunny, JB Smoove, Dr. Oz & others confirmed for Celebrity All-Star Game.